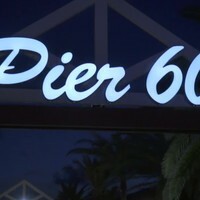 There’s a party every night at Pier 60 near our hotel in Clearwater Beach. 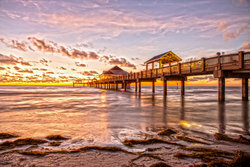 Perfect for families and tourists of all ages, Pier 60 transforms itself at dusk into a festival of lights, performers, and vendors, all gathered around the best sunset views in Clearwater, starting two hours before sunset 365 days of the year. Pier 60 is the end of State Road 60, and was originally a fishing outpost stretching 1,080 feet into the water. 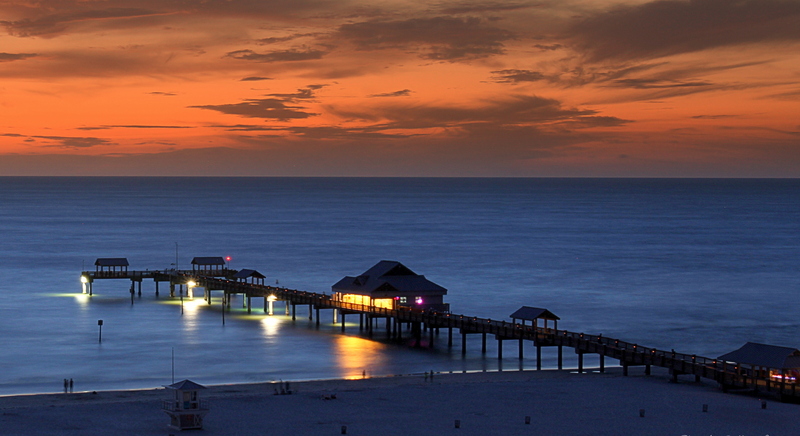 The pier now features souvenir shops, a playground, and so much more. 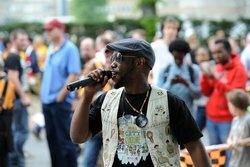 Since 1994, the daily festival has been overseen by a non-profit organization to continue providing locals and visitors non-stop free fun every day. Expect to see buskers performing stunts and putting on shows. Some of the artistry on display may include jugglers, magic shows, acrobatics, and all sorts of street performers bringing their daring acts and comedy right to the captive audience at the pier. You’ll also find a wide range of artisanal craft vendors selling trinkets and souvenirs. Pick up something fun to remember your time on Pier 60! On the weekends, stick around after the sun goes down for a family-friendly movie right on the beach. 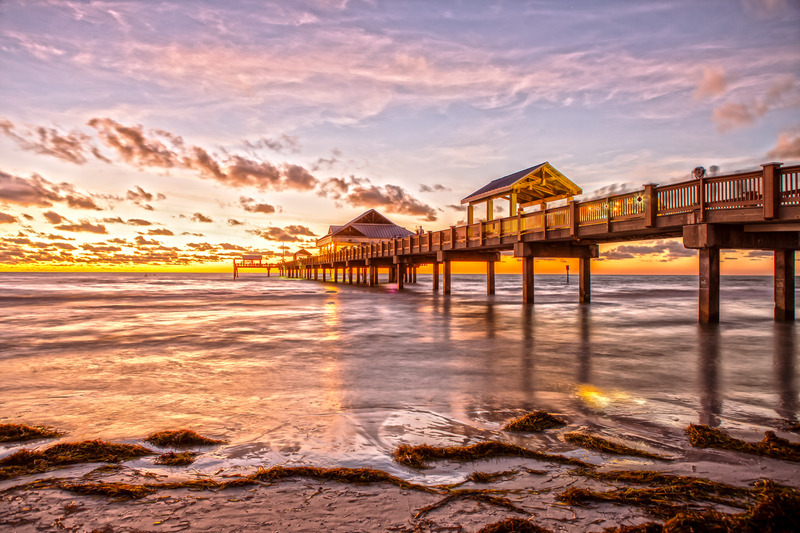 Bring your beach towel or something to sit on and enjoy a movie outdoors—check out the Sunsets at Pier 60 website to see the current schedule of movies. 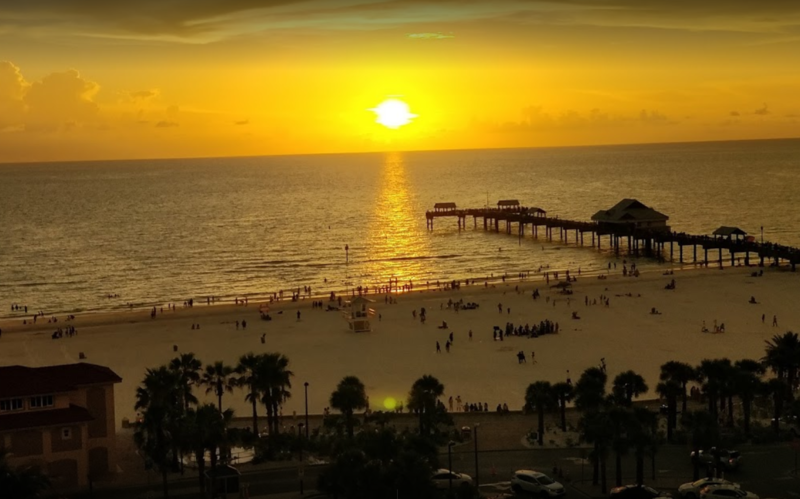 For another angle on Pier 60’s beautiful sunset, join us at Jimmy’s Crow’s Nest rooftop bar, which features panoramic views over Pier 60. 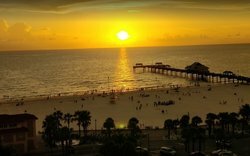 Right at sunset, Jimmy’s Crow’s Nest offers a free rum sunset shot! As an entirely outdoor event, the daily festival at the pier is subject to the elements, and so it may be closed due to bad weather. 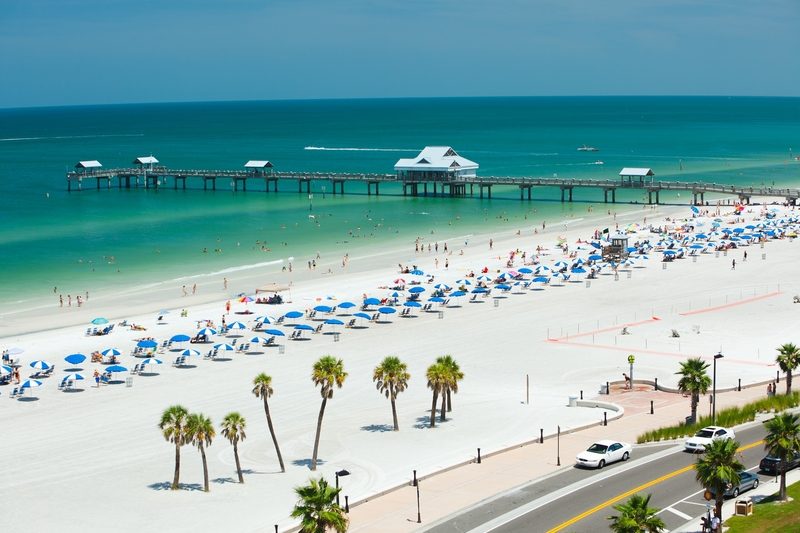 Our hotel near Pier 60 is steps from the best show in Clearwater, where the fun starts as the sun goes down.